The Baade 153 was a PTL passenger airliner for medium ranges of up to 3000km. It was designed in 1953 by Brunolf Baade at the VEB Flugzeugbau in Dresden. Passenger capacities varied from 36 passengers in a VIP configuration, to 42 passengers in a mixed class configuration and up to 56 passengers in a pressurized Tourist class cabin. 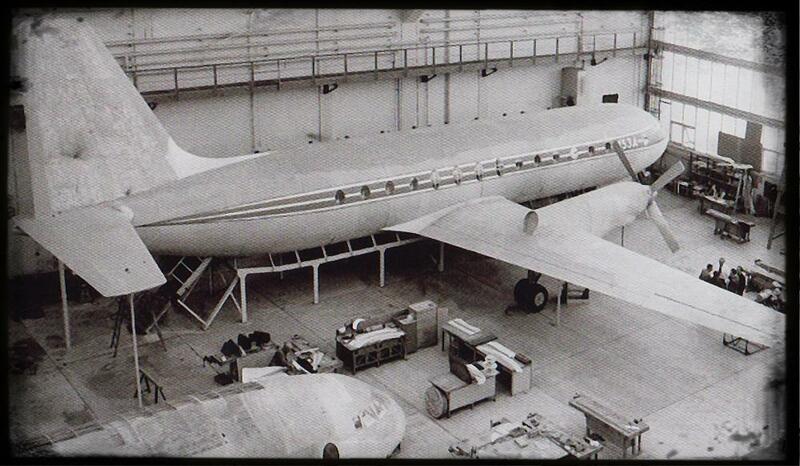 Other than the Baade 152 Jet Airliner, the Baade 153 had a cantilever low wing without swept. The aircraft was powered by two Pirna 018 PTL engines mounted into the wing. Following a coordination Meeting in Russia the layout size of the EF153 was reduced and the new design was designated EF153A since December 1957. The EF153A had a smaller payload capacity but an Extended range for the Russian market. A 1:1 Mockup of the EF153 was built and tested in Dresden in 1958. A second mockup was built for the Leipzig Trade Fair 1960. Two structural test cells were planned for 1960, one prototype was planned for mid 1961 and the start of a Serial production was planned for 1962. The Baade 153 was suddenly stopped in July 1959 due to shortages in the development of the Baade 152 Project and due to massive delays of the Pirna 018 engine development. 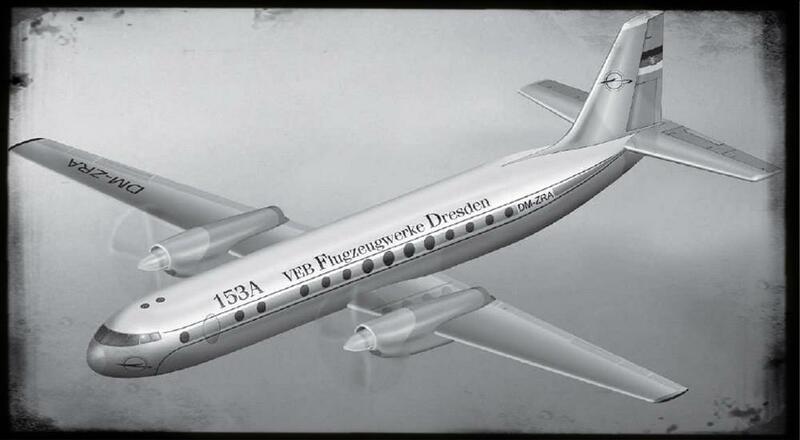 In July 1961 the whole GDR aircraft development was stopped by the GDR Government. One of the two Baade 153 Mockups was later transfered to the DEFA Film Company, the other was probably scrapped.